The 2019 Home and Lifestyle Show, sponsored by Makita, is all about #HowYouHome. 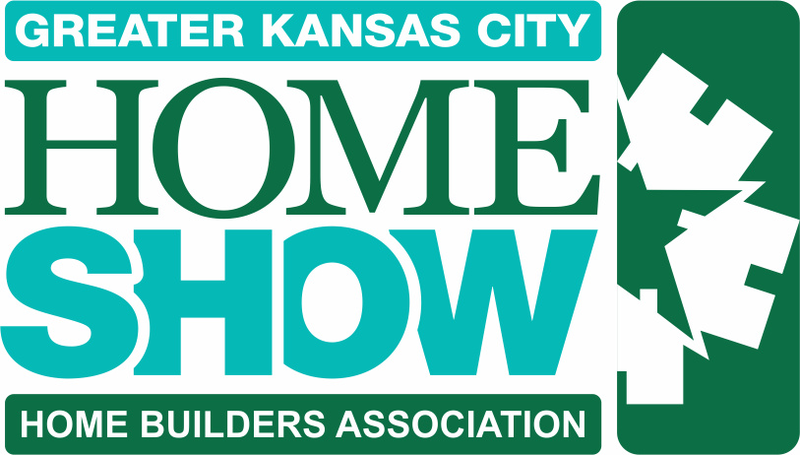 Whether you live in an apartment, townhome, loft or house, the Greater Kansas City Home and LIfestyle Show has everything you need to make your home truly yours! The annual event has become the go-to showcase for home improvement, technology, and design ideas as well as a fun-filled day with activities for all ages. Cooking Stage - National and local chefs serve up their best recipies, tips and tricks to show you how to cook like a pro! Smart Home - During the show, explore and interact with a smart home. Smart homes provide convenience, efficiency, security and comfort. Learn first-hand how you can automate your home to perfectly suit your needs and lifestyle. Friday Night Beer & Wine Tasting Tour - Purchase a beer & wine tasting tour ticket and sample craft beers and wines from Kansas City's best local spots while you shop and listen to live band Lost Wax. Beer & Wine tastings available 4:00-8:00 p.m. Friday only. Tickets include admission and a commemorative glass. Plus presentations by Bethenny Frankel, Entrepreneur & Television Personality, Tamara Day star of DIY's Bargain Mansions, HGTV's Design Star Winner Jennifer Bertrand and more! Get Tickets to meet Bethenny Frankel! Our meet and greet ticket gets you reserved seating at Bethenny's presentations as well as the meet & greet event following her presentations. Saturday, March 23rd at 2:00 p.m.